I love nutritious foods like broccoli, bananas, and eggs. Even when I take a break from eating totally healthy (like for my recent engagement party! ), I pretty much always return to my nutritious routine at the next meal. As a dietitian, that probably doesn't come as a surprise to you. But even if I'm eating healthy every day and taking vitamins, I still may not be getting everything I need. This is where supplements come in, to fill in any gaps. For example, it can be hard to get enough probiotics through food. And even if you regularly consume probiotic-offering food like Greek yogurt, kefir, and unpasteurized sauerkraut, you may not be reaching for those foods daily. Additionally, you may need a specific type of probiotic for certain health benefits. Yup, there are probiotics for gastrointestinal health, immune health, and even vaginal health! Gone are the days of grabbing a supplement off the shelf and calling it a day. With all the options out there, it's easy to feel overwhelmed. So which are the highest-rated probiotics that you should consider? I'm here to give you a super brief primer on this to hopefully make your decision making all that much easier! Choosing supplements and top vitamin brands can be overwhelming, and probiotics are no exception. With options for infants, children, women, and more, it can be hard to know if you're picking the best one for you and your family. To help simplify the process, I wrote this primer for ReadersDigest.com of dietitians' favorite probiotic brands. 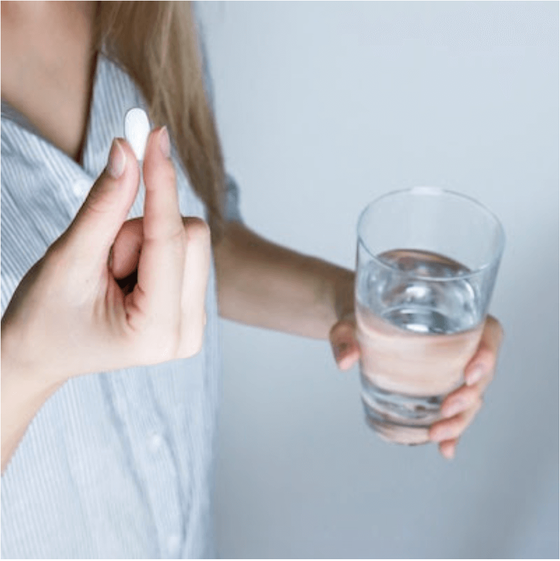 Not only do you want to put your trust in the right probiotic brand, you also want to pick the type of probiotic to properly suit your needs. 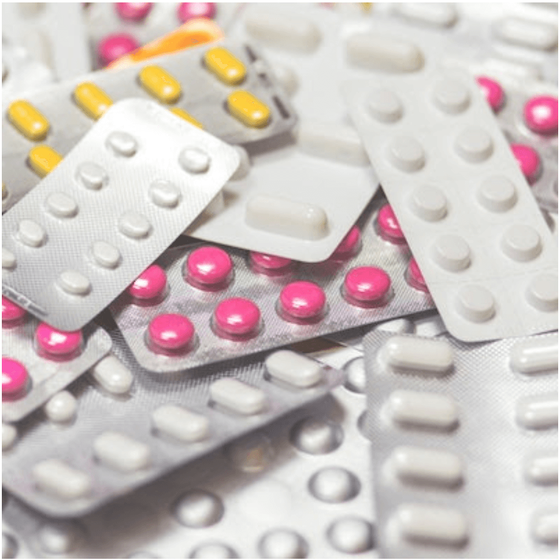 One size definitely doesn't fit all, and it's possible you may need more than one type of probiotic. 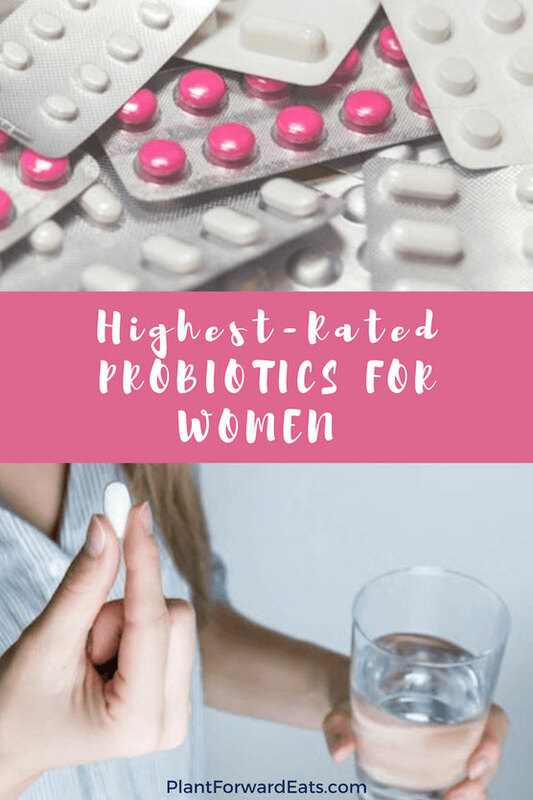 I feature a dozen or so of the highest-rated probiotics for women in this ReadersDigest.com article. No matter what probiotic supplements you're taking, it's a good idea to eat food sources, too. Greek yogurt is one my personal go-tos. To make sure you're eating a yogurt with probiotics, check that either the container or the product's website states that it's made with probiotics. 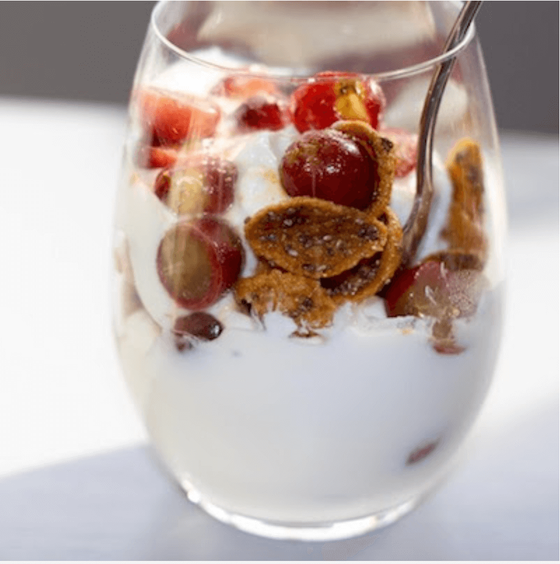 Then whip up this yogurt parfait! Like more savory flavors? Try this Southwestern Greek Yogurt Dip. I'd love your thoughts! What are the highest-rated probiotic supplements that are already part of your routine?